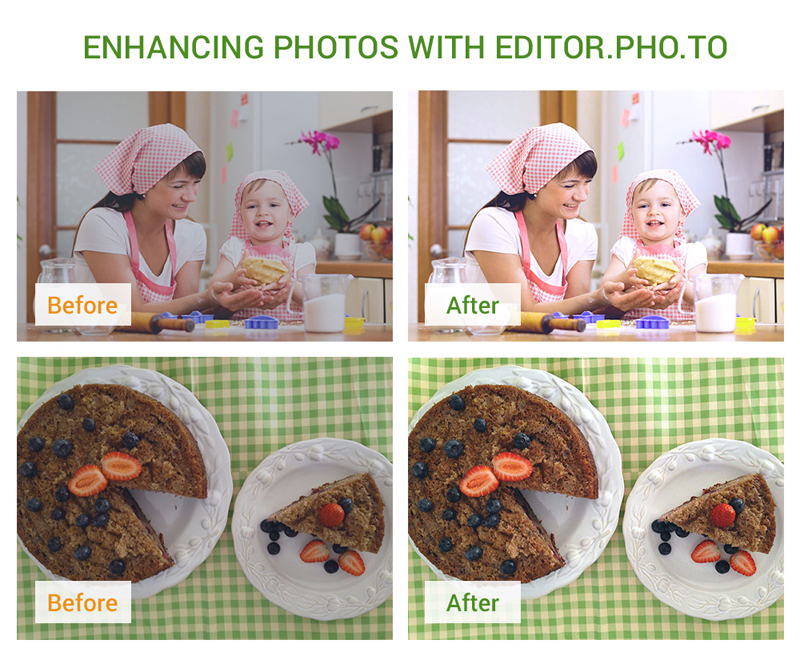 Do any of you use the phoTWO camera app for iOS and Android that we announced about a year ago? Since that time we’ve significantly enhanced the app and added a number of features. 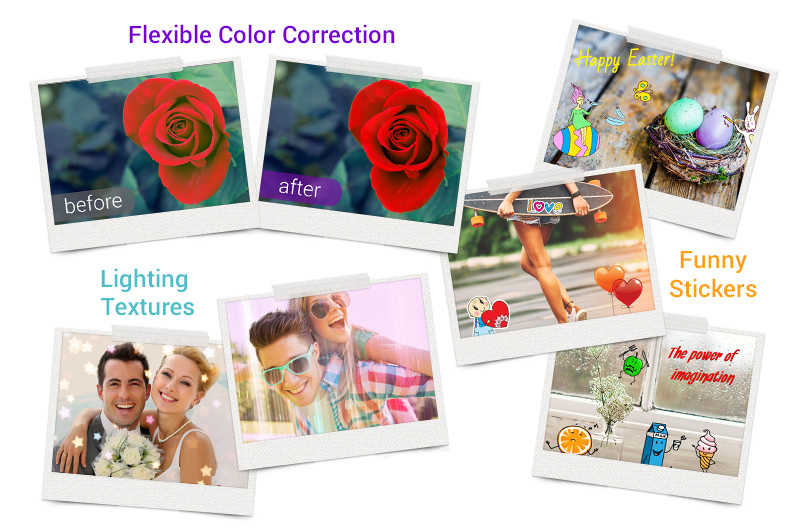 The updates include a lot of colorful frames, funny stickers and a bunch of new features. If you haven’t tried it we do recommend you to have a look at the app. 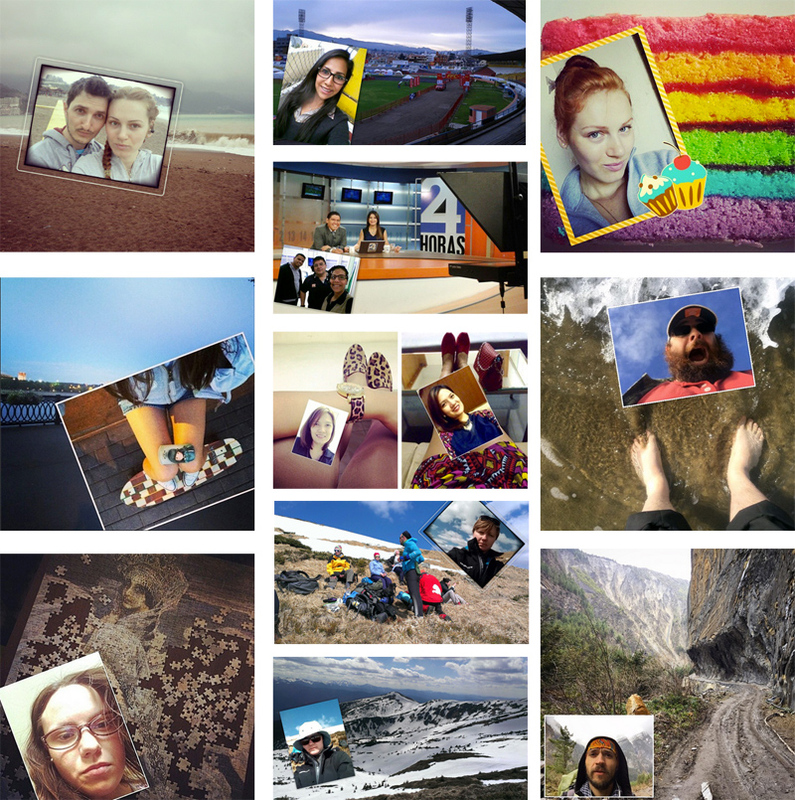 In this post we are going to tell you about amazing Instagram users who travel around the world, shoot TV shows and make unusual images with phoTWO. Let’s look at these cool images together! 14 February is on its way and almost everybody who is in love looks for a new way to amaze and amuse their dearest on this wonderful day. Who doesn’t love a little romance, especially on Valentine’s Day? In addition to dates and gifts, there is a special way to show your significant ones that they’re on your mind and in your heart. The tradition of sending greeting cards originated in 18th century England. Fortunately, today you don’t need to draw the card yourself. 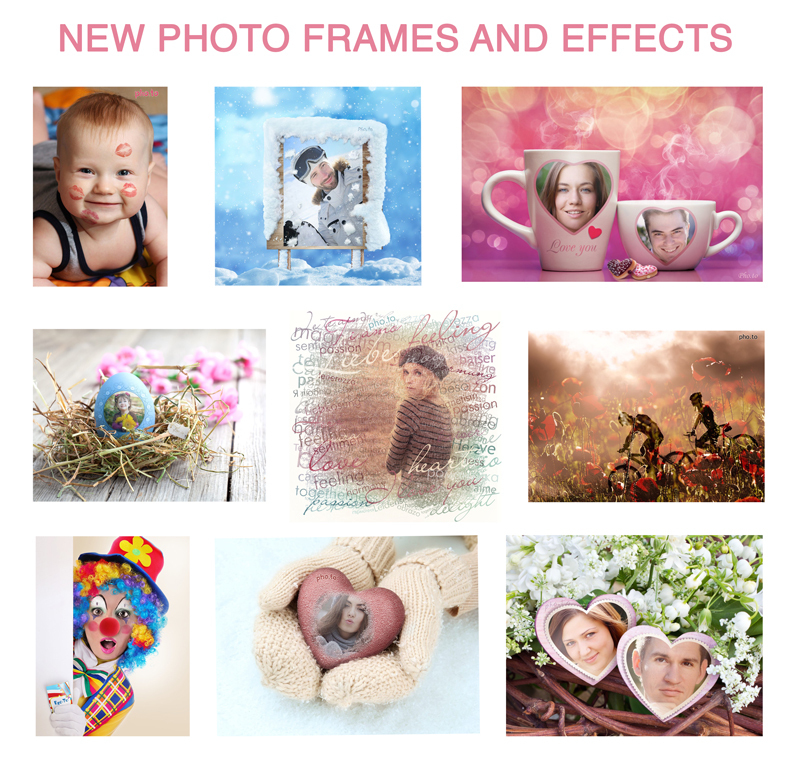 Instead, you can design a unique photo card using one of our romantic templates! 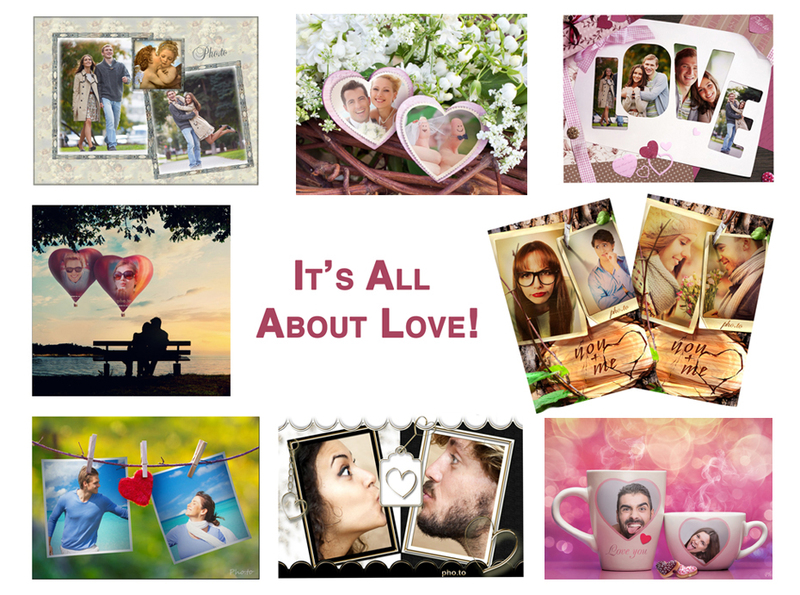 For 14 February 2014, we published an overview of our romantic photo effects and explained how to use them to create beautiful and artistic Valentine’s cards. 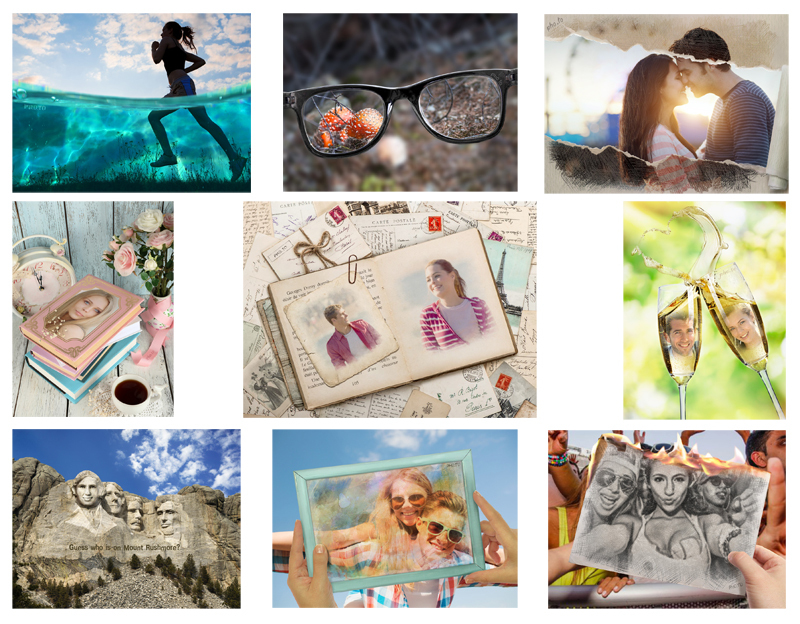 This year, we want to address a more specific need: showing you how to give photos of you and your loved one a new look. 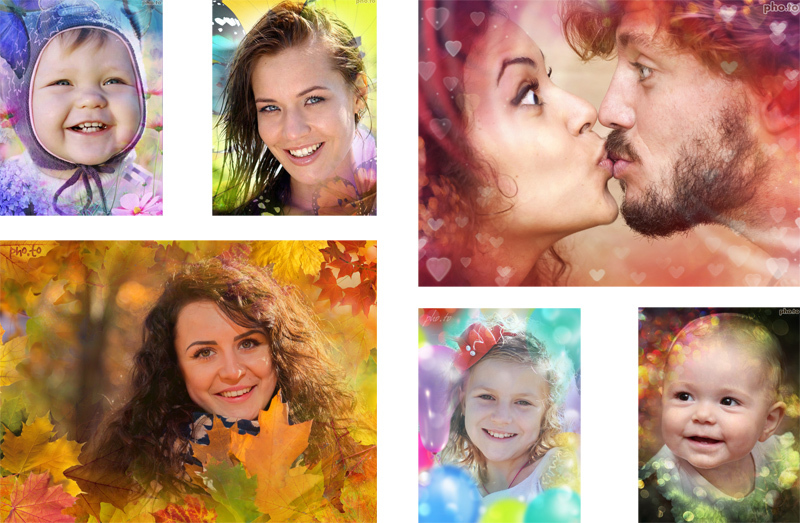 If you have photos of you and your partner as a couple, get ready to turn them into a lovely Valentine’s greeting card! Click the image with a photo effect to make a similar one, but with your own photo and text wishes.